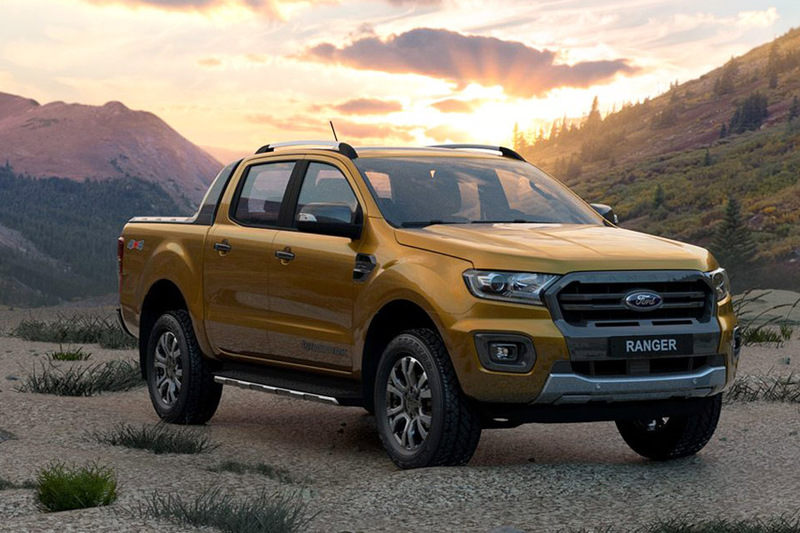 Six winners–three from Isuzu mu-X RZ4E category and three from the Isuzu D-MAX RZ4E category–were declared the most fuel-efficient drivers and are set to enjoy an all-expense-paid trip (airfare and hotel) for two to Thailand scheduled for April 1 to 4, 2019. 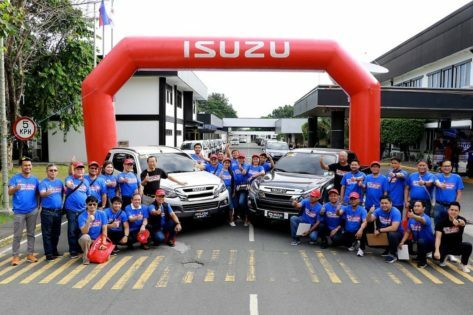 Over 40 Isuzu customers from all participating Isuzu dealers nationwide went through a grueling screening process from September 17 to December 31, 2018. 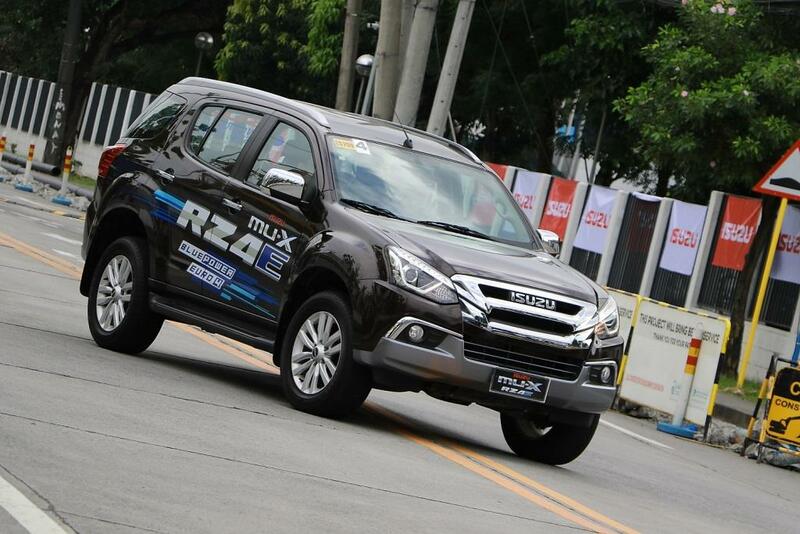 The participants tried their best to squeeze out the best fuel efficiency results from the Isuzu RZ4E mu-X and the Isuzu D-MAX RZ4E during their test drives. The drivers with the best fuel efficiency ratings in these test drives qualified for the national level/championship stage of the “2018 Isuzu Fuel Eco Challenge”. 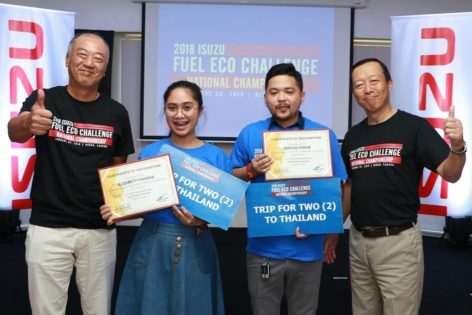 The 2018 Isuzu Fuel Eco Challenge is IPC’s way of promoting and advocating fuel-efficient driving among Isuzu customers. 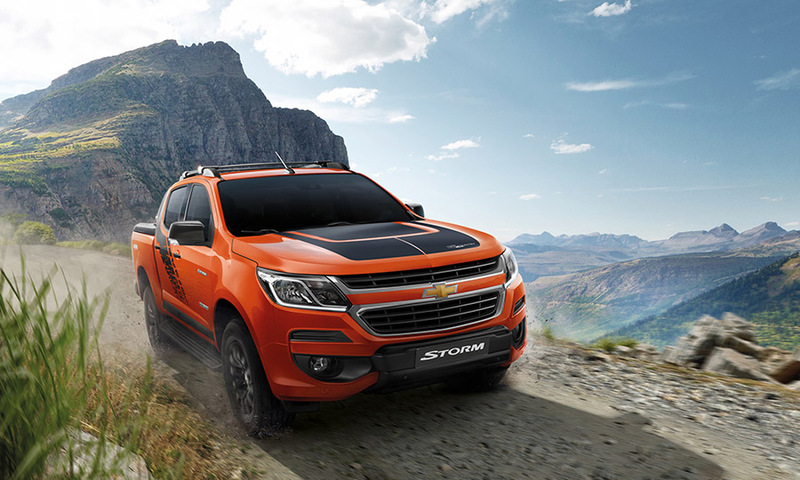 It also highlights the unparalleled efficiency, power, ride comfort, and durability of the Isuzu mu-X RZ4E SUV and D-MAX RZ4E. 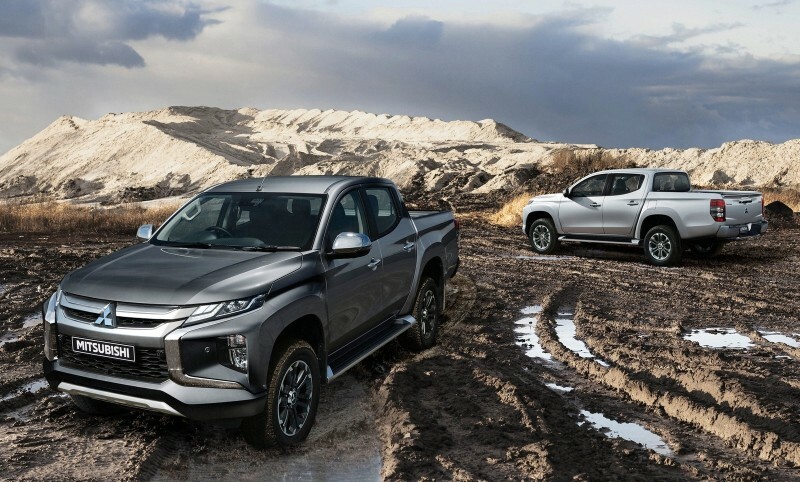 Both vehicles comes powered by Isuzu’s latest innovation in diesel engine engineering under the Blue Power emissions technology. Shell Pilipinas is the official fuel partner of 2018 Isuzu Fuel Eco Challenge. To know more about the Isuzu mu-X and D-MAX powered by the RZ4E Blue Power engine, log on to www.isuzuphil.com.